The big toe is freaking out of its owner. You're going to have some fun while helping the poor guy run through the scenery to escape the giant hand. 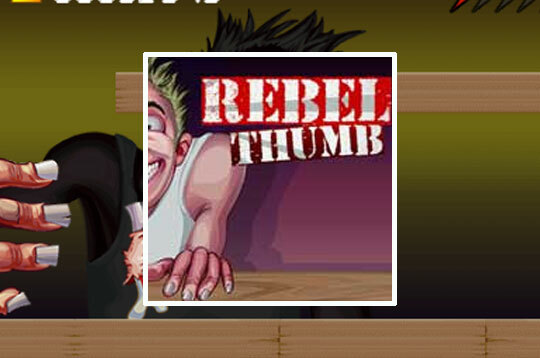 - Play Rebel Thumb Free and Enjoy!